After releasing Gionee M7 and M7 Power few months back, the company has yet launched some sets of new devices called S11S, S11, S11 lite, M7 mini, and F205. In this post, we are going to quickly look at their main specifications, features as well as their prices. 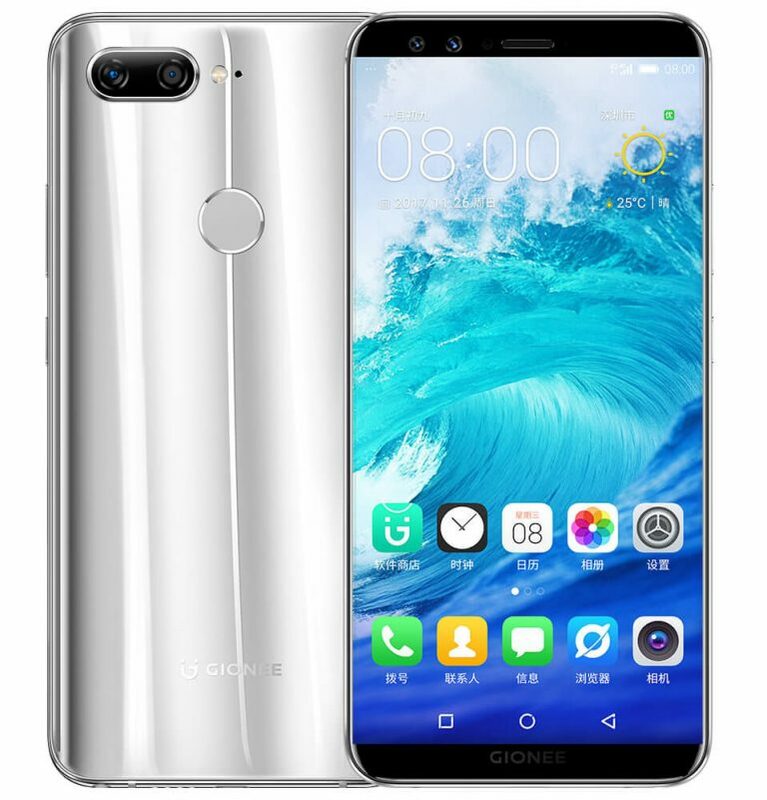 Gionee S11 comes with dual front and rear cameras (16 megapixel + 8 megapixel front facing cameras and 16 megapixel + 5 megapixel rear facing cameras), Helio P23 SoC, 5.99-inch full-HD+ display, 4GB of RAM, and 64GB of storage. Measuring 159.5×77.7×7.8mm and weighing in at 170.5g, the S11 packs in a 3410mAh battery and runs Android 7.1 based Amigo 5.0 UI. Color options include blue, gold, and rose gold. It will be priced at $272. It is powered by Mediatek's Helio P30 SoC, and features a 6.01-inch FullView display with 2160x1080 pixel resolution. It also comes with 6GB RAM and 64GB storage. 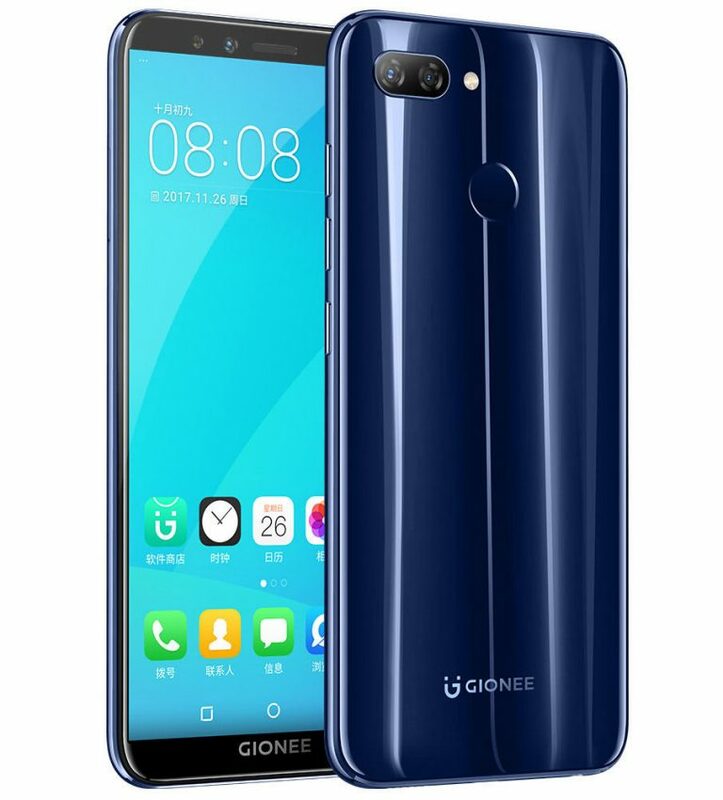 The S11S also features dual camera setup both on the back and at the front - 16MP + 8MP and 20MP + 8MP, respectively - which Gionee says is best in its portfolio. 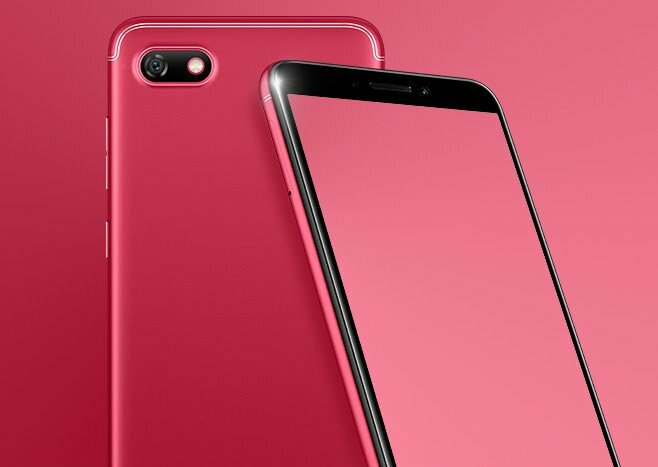 The device is powered by a Snapdragon SoC with octa-core, 1.4GHz processor, and sports a 5.7-inch, 18:9 FullView display with 1440x720 pixel resolution. 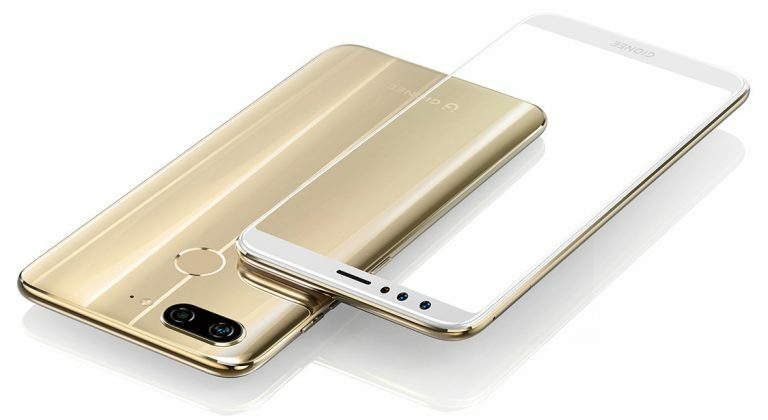 It comes with 4GB RAM and 32GB storage, and features a dual camera setup (13MP+2MP) on the back. On the front is a 16MP selfie shooter. The handset runs Android 7.1-based Amigo 5.0 skin and packs in a 3,030mAh battery. Color options include gold, dark blue, and black. It will be priced at $195. 3030mAh (typical) / 2970mAh (minimum) built-in battery. 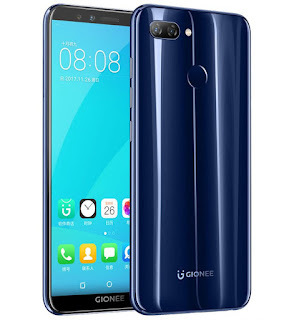 The last new launch of the day was the Gionee M7 Lite which comes with a 5.5-inch HD+ (720x1440 pixels) display, 3GB of RAM, 32GB of storage, is powered by a Qualcomm Snapdragon 425 SoC, packs a 4000mAh battery, and has 8-megapixel front as well as rear cameras. It will be priced at $210. It will be priced at $150. 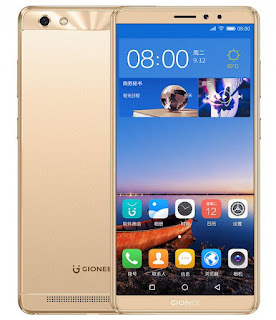 Gionee m7 stands out here for me with a good price. The rest also have reasonable specs but too pricey.